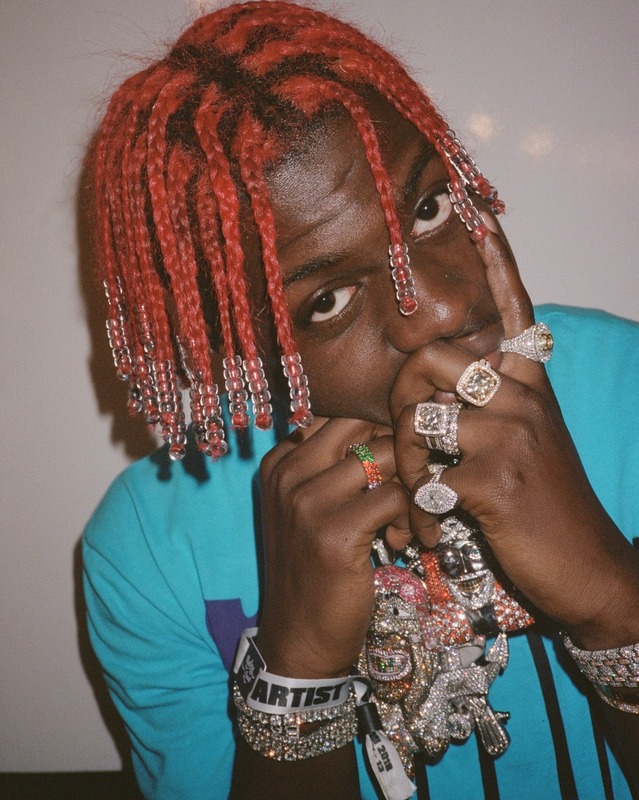 Lil Yachty is known for his edgy and cool personality. In fact, he is never afraid to style his hair in ways unimaginable – the latest being his red braids. Who would have thought beads, braids and red would match and explode into a very unforgettable hairstyle? 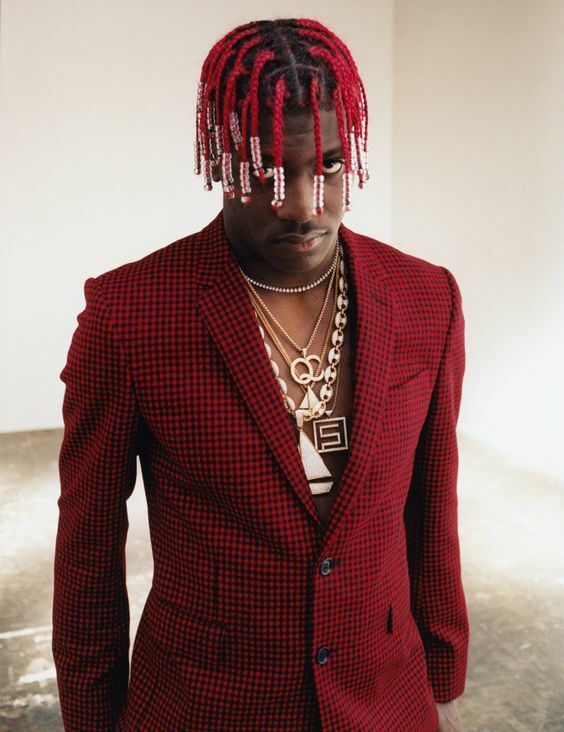 The rapper is admired for his experimental take on his hairstyles. 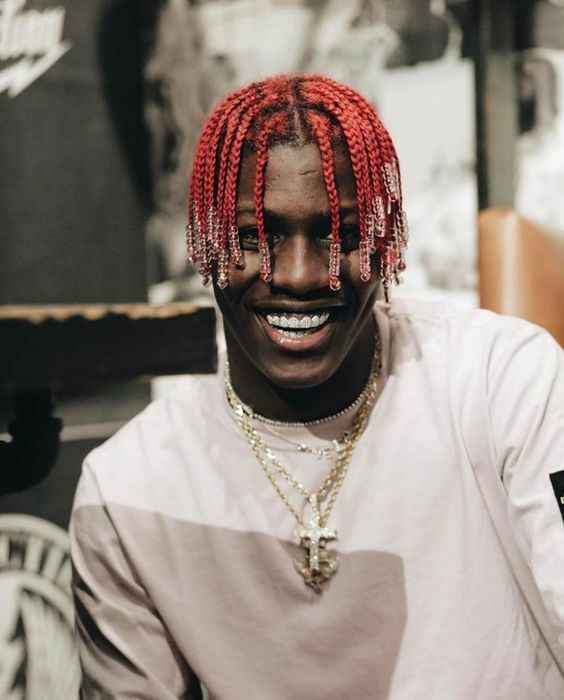 Perhaps, all rappers do try to be unique not only in their music but also their signature hairstyles (and out of this world names). We just thought. His music is about being you and staying positive. Perhaps, it is the message he’d like to send us all with his red braid hairstyle. He also believes that people are all gold. When asked about the inspiration behind his red hair, he said that he just wanted to look like Kris Kross that had their braids with multi colored rubber bands. 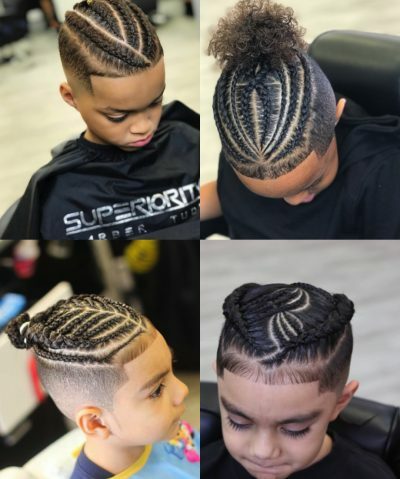 However, he used to have short hair, so he only two strand twists. When it grew back, he wore only braids – and then it grew longer and also black at the time. When he received a Mc Do job offer, his mother had his hair cut so that he’d look presentable. But when his mother saw how sad he was, she told him to dye it red – it is red hair since Grade 11. The style is different from other rappers because he thinks that he is different with his style and sound as well not only for his hairstyle taste. He also adds that there is no blueprint for the aesthetic and style in the south. So when there is a new hairstyle being introduced, he’d think it is perhaps a look from the 90s. Just wash it once it is braided. Make sure it is also deep-conditioned to keep hair healthy and moisturized. 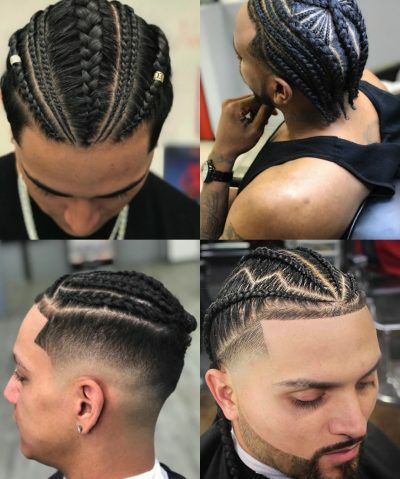 According to the rapper, he also applies oil to his braids and all those good hairstyling products. And if he could get to a stylist, he would have his hair braided once a week. Do not be afraid to show the real you! 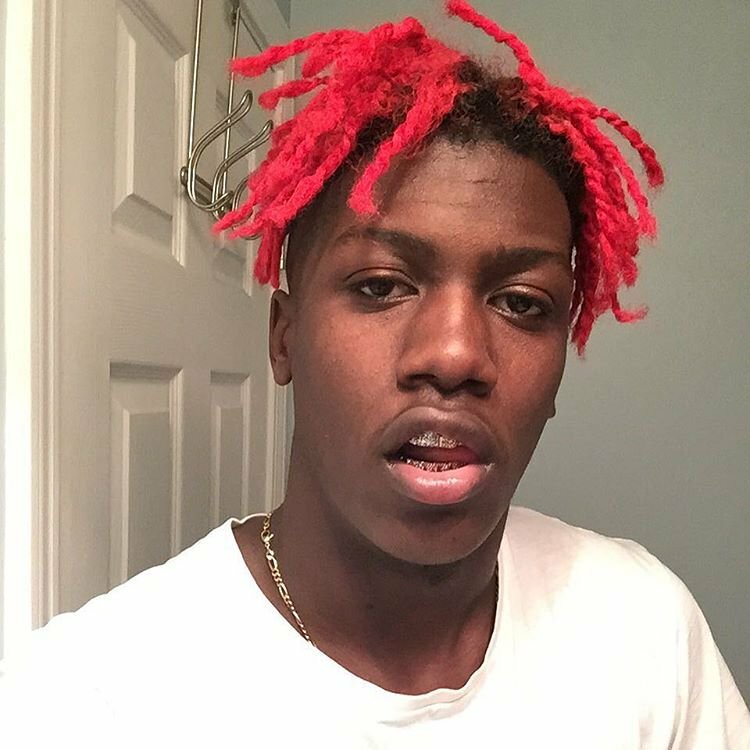 Be yourself to live a happy life like Lil Yachty! You can dye your hair green, violet or orange, and there is no stopping you for braiding it later. 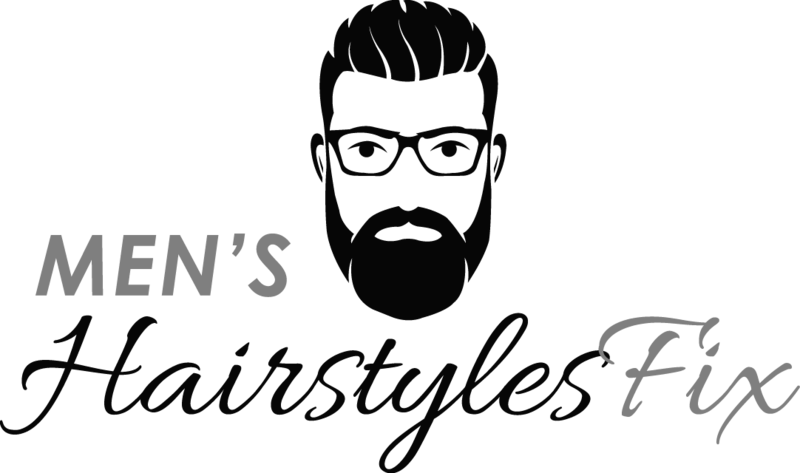 Just remember to use hairstyling and hair care products to keep hair looking cool and fabulous.